Stockholm – Tele2 AB (Tele2) (Nasdaq Stockholm: TEL2 A and TEL2 B) has successfully participated in the international collaborative research project “SooGreen”. The aim was to reduce network energy consumption, and trough the project Tele2 has managed to reduce energy consumption by 2,3 GWh per year. Tele2 was one of 16 partners in five countries taking part in the Service Oriented Optimization of Green Mobile Networks project, SooGreen, that ran between 2015 and 2018. Tele2’s commitment focused on energy-oriented optimization in mobile networks, that is designing mobile networks that are able to absorb an increased amount of traffic whilst mastering energy consumption. 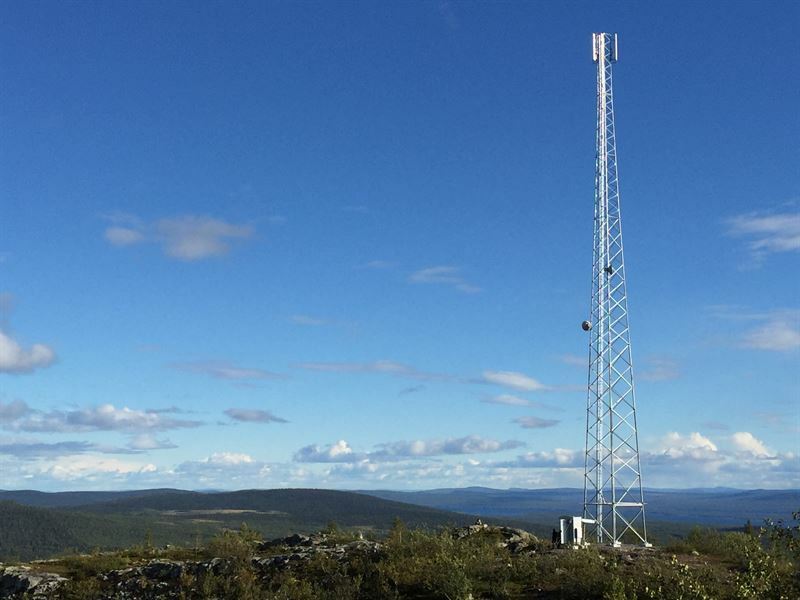 By optimizing active frequencies in the network based on usage, Tele2 managed to reduce power consumption by 2,3 GWh per year in the 4G network that Tele2 operates together with Telenor Sweden via the joint company Net4Mobility. This equals the yearly energy consumption of almost 100 self-contained houses. – The SooGreen project helped us understand how Tele2 can optimize energy consumption and implement structural energy savings in our networks. The result exceeded the expectations and we are extremely proud that we managed to save as much as a yearly energy consumption of almost 100 self-contained houses, says Viktor Wallström, Executive Vice President Communications & Sustainability, Tele2. Mobile networks are facing an exponential growth of traffic volumes and an increasing number of new services. The SooGreen initiative addressed the need to reduce the energy consumption of services in mobile network architectures, while taking into account the development of smart grids. The initiative is now one of two case studies to be showcased at the Eureka Innovation Summit in May 2019. The overall impression gained about the project is excellent. The reviewers and public authorities were very much impressed by the presented results, and the innovations achieved by the project. The project showed quantified energy gain in most of the results, and an interesting analysis on the pros and cons of the solutions. The project presented interesting standard’s contributions, relevant dissemination activities and clear exploitation plans. The demos presented were very good, clearly showing the work done. Following the SooGreen project, Tele2 is now together with several actors in the start-up phase of another project, initiated by Celtic. It is called “AI4Green” and focuses on how the use of artificial intelligence can optimize resources and energy consumption. The aim is to optimize equipment through widespread use of standby mode.